The Printing & Publishing House was once again equipped with the state-of-the-art printing technology. 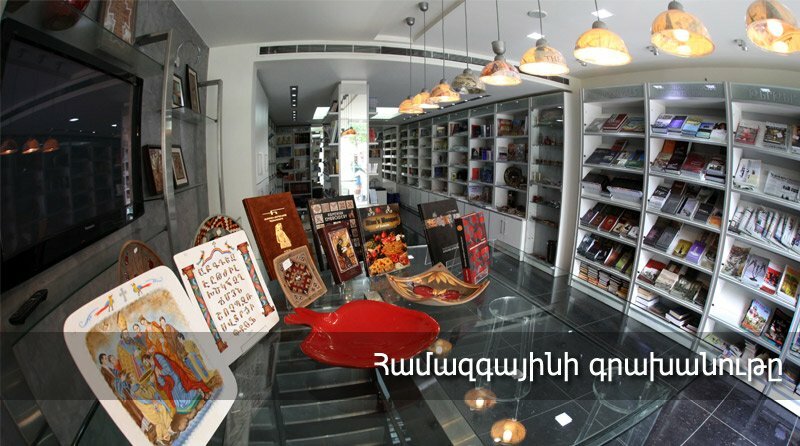 Later that year, the newly renovated Hamazkayin Bookstore was inaugurated with the financial support of Mr. Hovig and Mrs. Maral Kurkdjian. Alongside the Hamazkayin Publishing and Printing House and the Hamazkayin Bookstore, the Hamazkayin Art Gallery was opened with the sponsorship of Mr. & Mrs. Garbis and Lucy Tutunjian. The art gallery was named after artist Lucy Tutunjian. New equipment was bought from France. 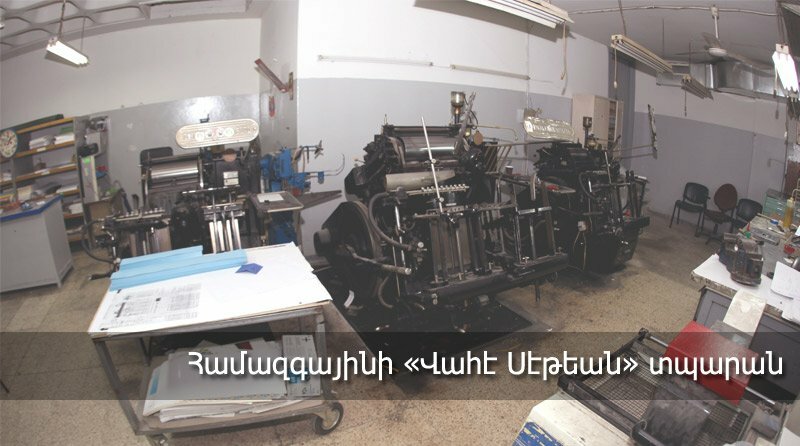 The remaining equipment at the Hamazkayin Printing & Publishing House was upgraded and the premises were completely renovated. Between 1988 and 1989, it was relocated to the Shaghzoyan Center in Bourj Hammoud. Hamazkayin’s Bookstore, which until then was located in another Bourj Hammoud neighborhood, also moved to the Shaghzoyan Center. Vahe Sethian sponsored the procurement of modern equipment and the development of professional staff. Thus, the institution was renamed “Hamazkayin Vahe Sethian Printing & Publishing House”. At the initiative of Vahe Sethian, member of the Central Executive Board and later its president emeritus, the Publishing House was equipped with a linotype machine and a large printing press imported from France. Kasbar Ipegian, member of the Central Executive Board, moved his office to the Publishing House and started organizing the bookstore and book-distribution activities. Since then, children’s and youth books, literary works, as well as memoirs and books on politics have been published. Following N. Aghpalian’s death, and as stipulated in his will, the Publishing House became the property of Hamazkayin. Hence, the Hamazkayin Central Executive Board decided to rename it “Hamazkayin Publishing House”. The Publishing House started publishing the complete works of author Levon Shant (a founding member of Hamazkayin) were published. The Publishing House started publishing “Agos” (Furrow), the Djemaran Alumni Union’s magazine. The publishing activities of Hamazkayin were launched in Beirut.